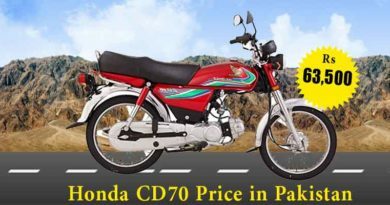 Eagle Prime 70cc new model 2019 in Pakistan have been launched and it is captivating huge market. 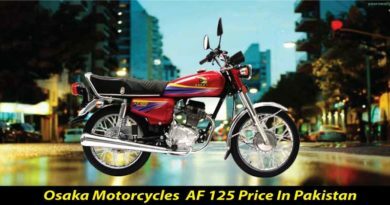 Since the bike is secured with all the specifications which a common man may look for. The bike is given a powerful engine so that it works equally well in urban and rural areas. Let it be a bumpy or smooth road, the bike is going to perform well. Prime 70cc has new design fuel tank and has Euro ii technology. 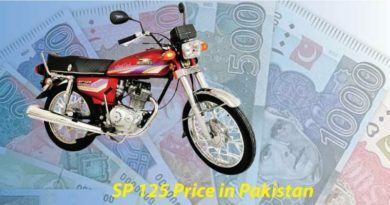 Irrespective of these specifications, the company has kept the price of this bike in check. One can easily get his hands on EP 70cc for less than half a lac. 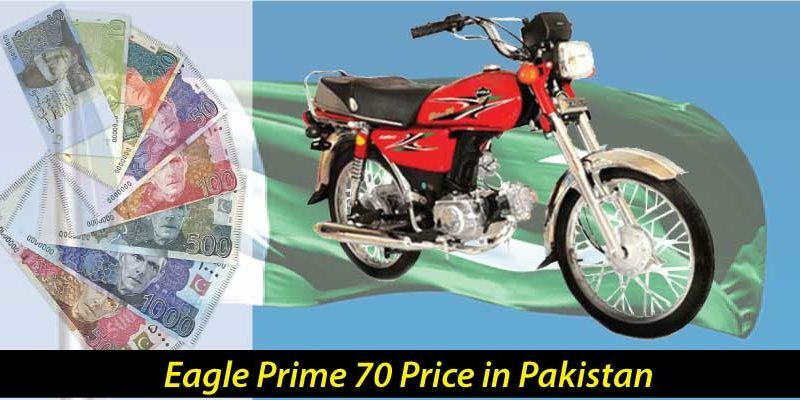 Eagle Prime 70cc 2019 price in Pakistan is only PKR. 41000. Prime 70cc has 4-Stroke Single Cylinder, Overhead Cam, Air Cooled engine. The displacement of the bike is 78cc and compression ratio of 9.1:1. The bore and stroke of EP 70cc are 47.0 X 41.4 mm. 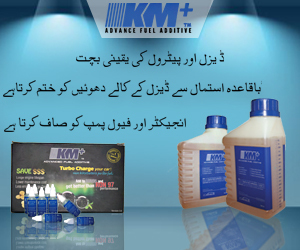 The bike is available in wet type multi-plate clutch option. Eagle 70cc has 4-speed transmission and need to kick start. None of the Eagle Motorcycle bikes available in the market has self-start option so far. EP 70cc is given backbone-type frame which is a most popular frame in the region. Since this type of frame is more durable and offers convenience to riders.